A passenger exits the subway at the Spring Garden stop of the SEPTA Market-Frankford line. 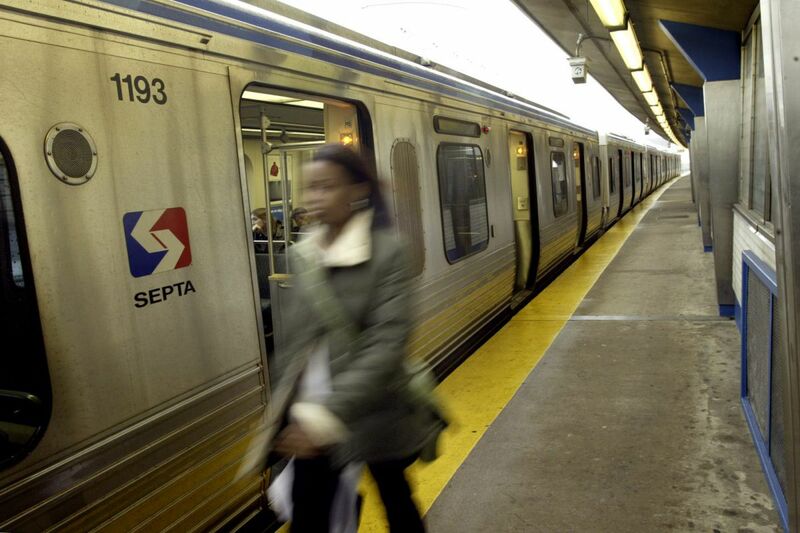 A passenger on SEPTA's Market-Frankford Line who apparently got off at the wrong stop was killed Thursday night when he tried to jump back onto a moving train at the Spring Garden station, police said. The 32-year-old man, whose name was not released, fell between cars and was run over in the accident about 10:20 p.m., police said. Police said the man exited the eastbound train at the Spring Garden station, apparently realized he was at the wrong stop, and attempted to get back on the train as it pulled away. He was pronounced dead at the scene at 10:25 p.m., police said.